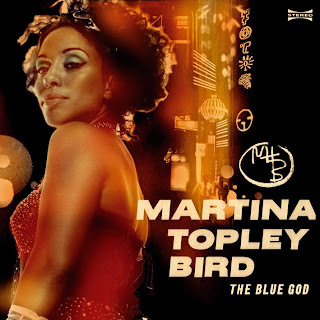 The Blue God je drugi album Martine Topley-Bird u produkciji hip hop legende Danger Mousea. hey, the titles are wrong. "snowman", for example, is actually, "april grove". thanx, anyway.